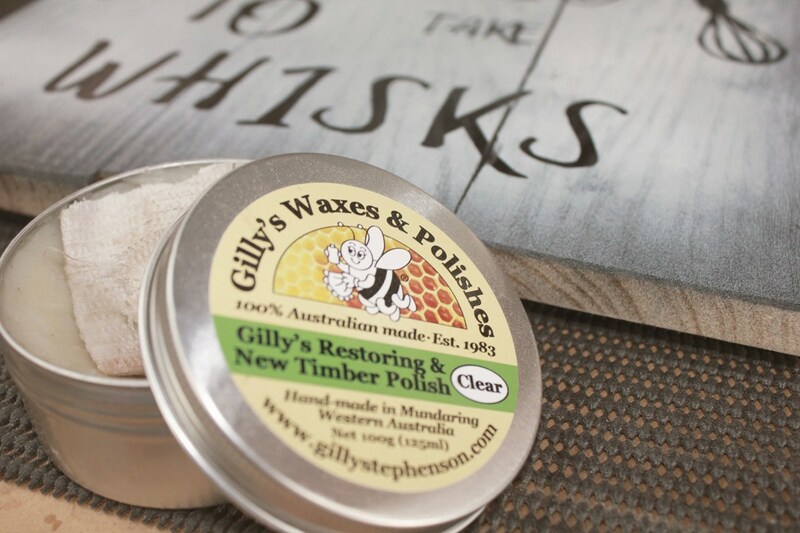 My name is Clint Harding and I’m a self-taught woodworker originally from London, UK now living in the Sunshine Coast Hinterland, Queensland with my wife Ria and 20-year-old son, Jake. 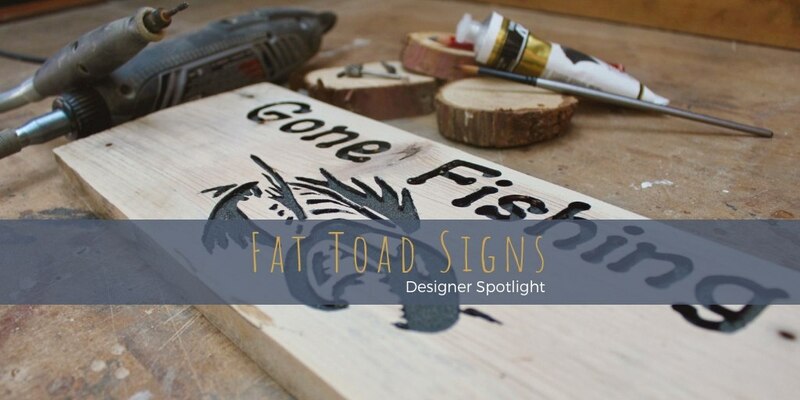 Just over a year ago I started designing, creating and selling my signs online and at local weekend mar-kets, and in July 2018 I opened my Madeit store; Fat Toad Signs. 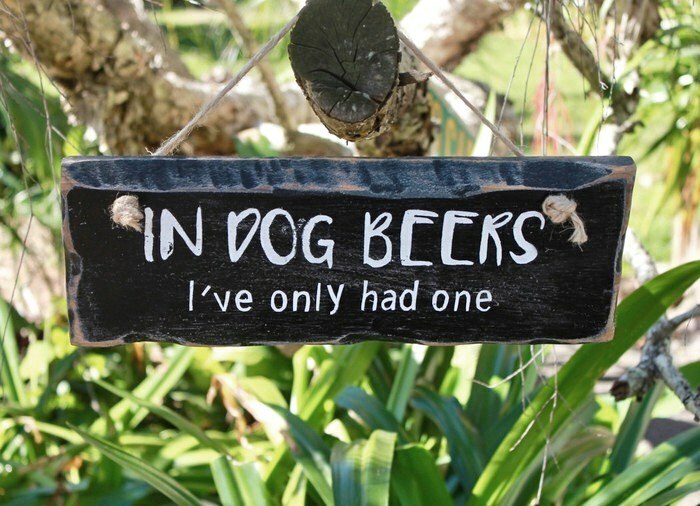 As the store name suggests, I create rustic reclaimed timber signs. 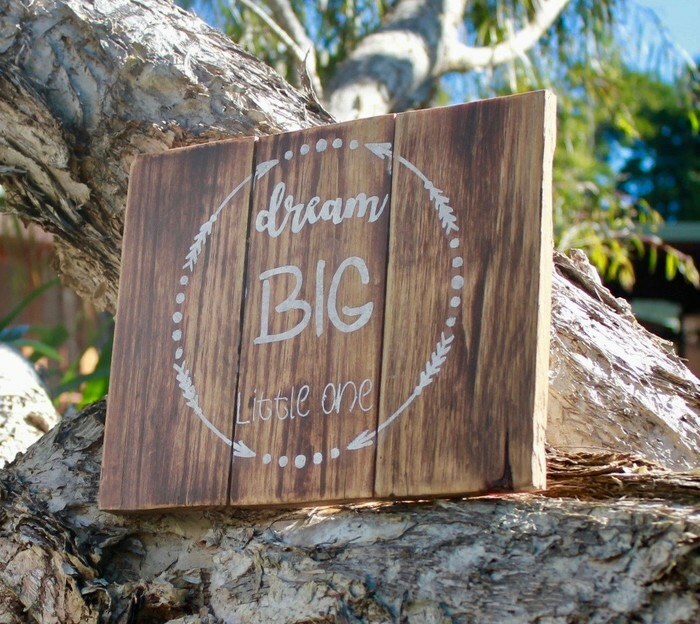 I am really inspired when working with our customers to personalise their designs to create long lasting timber signs that are entirely unique and that will be treasured for many years to come. 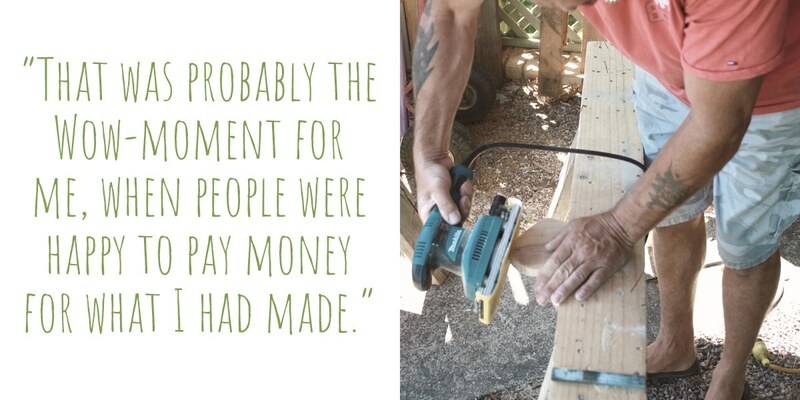 Reclaimed timber is an enduring and everlasting product. No two items will ever be the same; each one is uniquely different. 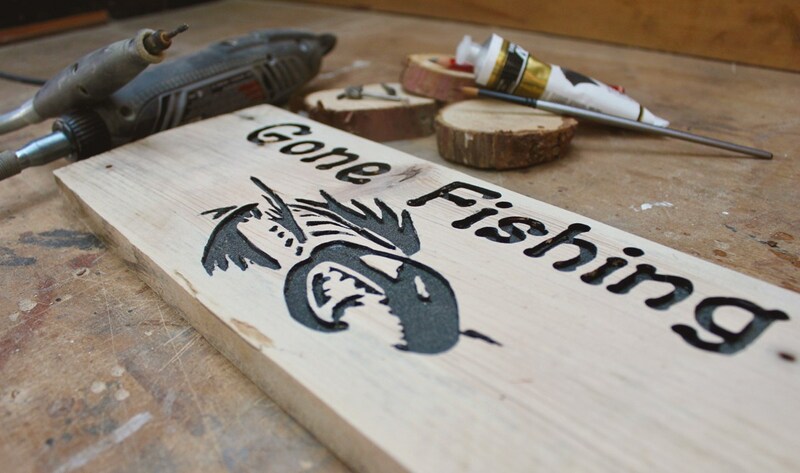 I do all the hands-on work to complete a sign, this means choosing the timber, prepping, designing, paint-ing or engraving right through to the finished sign. Ria (my wife) has a huge input into suggesting designs and ideas, she also manages the photoshoots of what I create, and keeps our Madeit and other online platforms up to date, alongside managing all the sales we make. 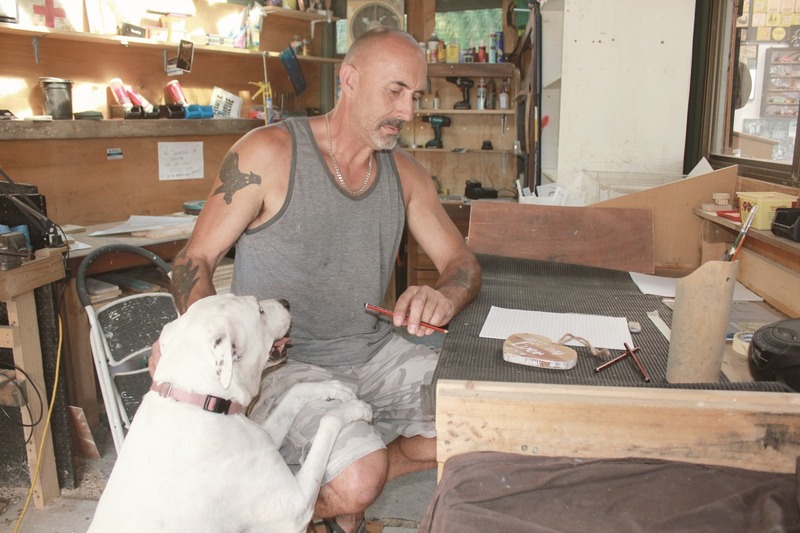 Our two rescue dogs, Otis (Staffie Cross) and Bonnie (American Bull Arab Cross) are our regular workshop supervisors. 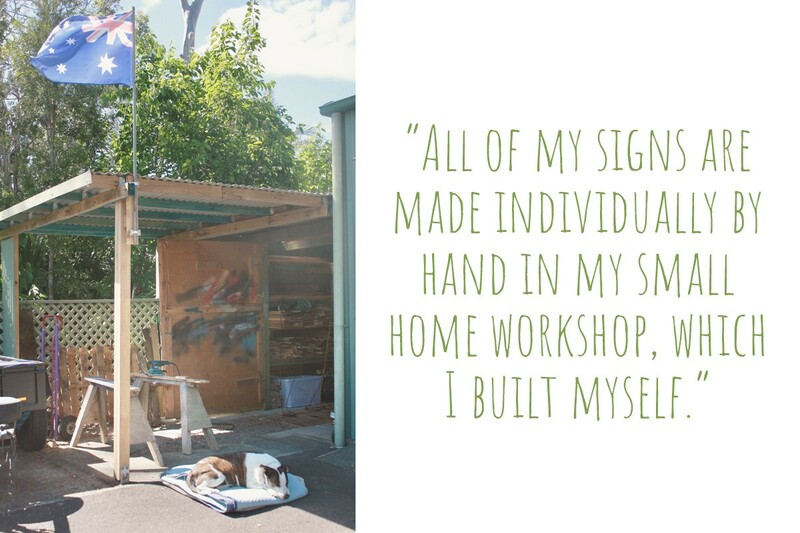 All of my signs are made individually by hand in my small home workshop, which I built myself. It was originally a car port attached to the side of the garage, which over time I’ve adapted using mostly recycled timber and repurposing other items I come across. It may look a little rustic, but it suits my creative mind-set. 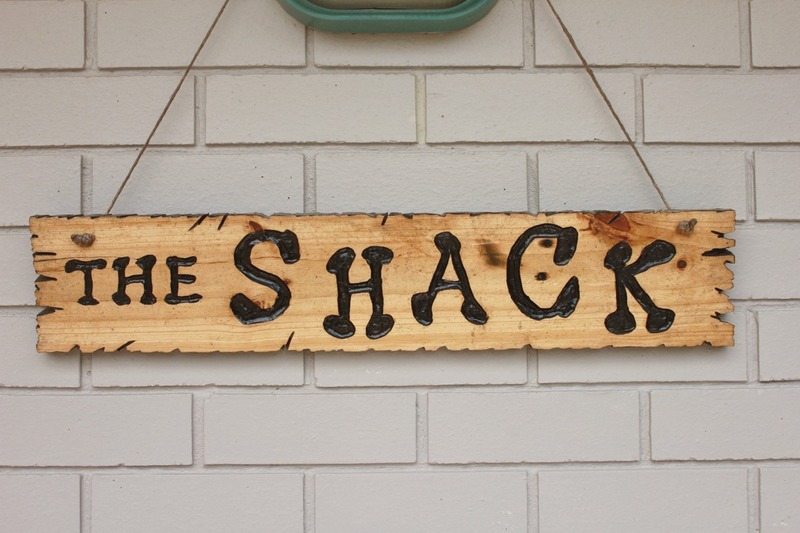 When we first moved to our hinterland property I wanted to create a lasting sign for our home, I had seen mass produced signs in a shop near where we live but they all lacked individuality so I figured I would make one myself, The Shack sign is the result. Family and friends would comment on how much they liked it, before long I was creating custom signs for friends and friends of friends which encouraged me to create more and more and finally actually charge money for them! That was probably the ‘Wow moment’ for me, when people were happy to pay money for what I had made. Handmade to me is about the personal stuff, it’s the fact you can have the option to customise what you buy because you are dealing directly with the maker and the nature of handmade goods means that there are fewer of them, so whatever you’re adding to your home is as unique as you are. 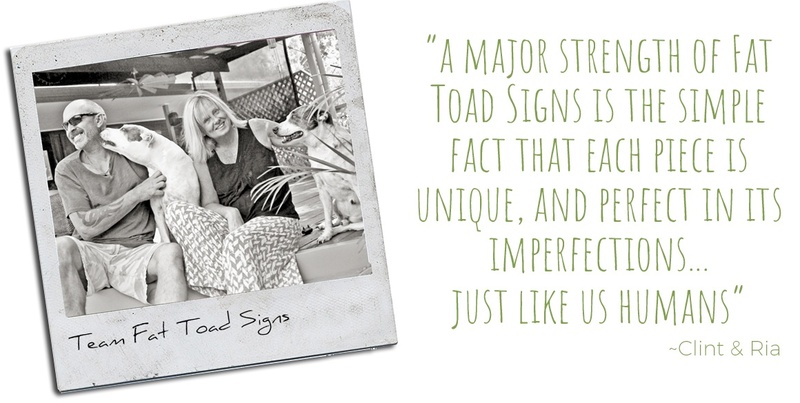 Since I began selling my signs, (it still amazes me people want to buy what I make) it became clear to me that a major strength of Fat Toad Signs is the simple fact that each piece is unique, and perfect in its im-perfections …just like us humans. I strive to create something people will want to choose either to express themselves or to share with others. I enjoy watching my signs grow: the process from raw reclaimed timber to a hand carved or hand paint-ed piece of art gives me an immense sense of satisfaction. 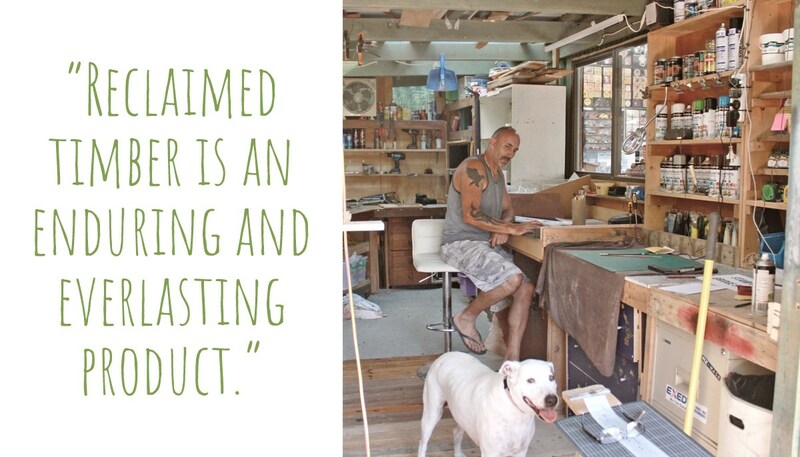 When you choose a handmade item, you are given an opportunity to see a little of the maker’s thoughts, the love and the passion that it took to create it. You get to be a part of the story behind the creation just by owning it. For me, it’s about the real person and real thought behind each handmade item. 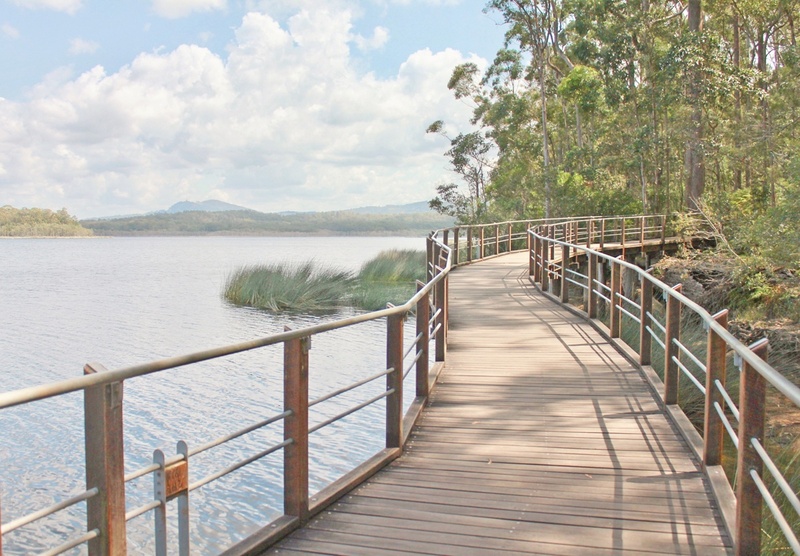 I get inspiration from my environment, the raw ruggedness of life and from the people I meet. I’m also inspired by the things most important to me; family, the animals that live with me, and the hope that if our signs make you smile then all our hard work is worthwhile! When I’m not making signs, I drive trucks for a living, and I also enjoy music, playing the guitar and gam-ing…anything to keep me chilled! I started making my signs as a hobby, another way for me to relax, and to challenge myself creatively. If it develops into a full-time business, then that would be the ultimate ic-ing on the cake! 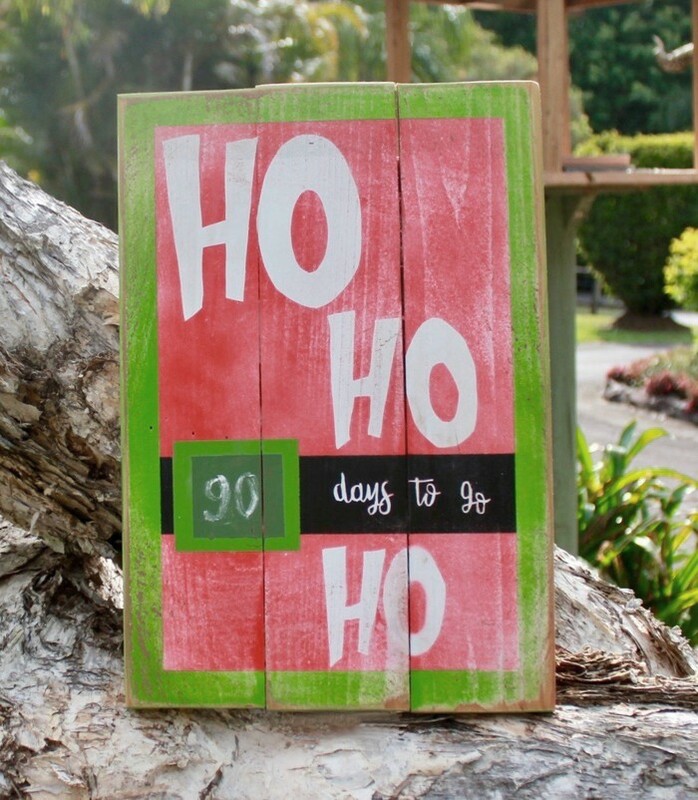 Joining the Madeit community has opened a whole new world of fellow Australian artisans, Ria manages most of the social media side of Fat Toad Signs and she values the support and enthusiasm from fellow Madeit makers. 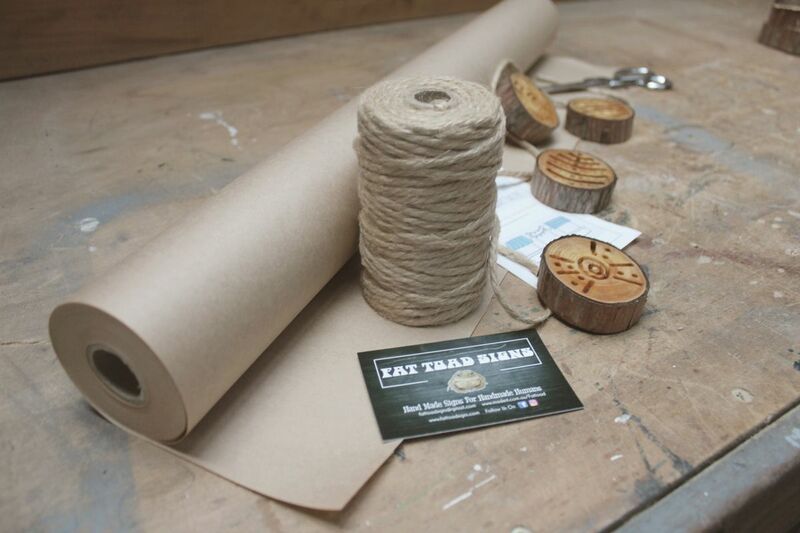 Having an online space that actively promotes each other’s endeavours has been fantas-tic, and we are proud to be a part of this genuine handmade community. 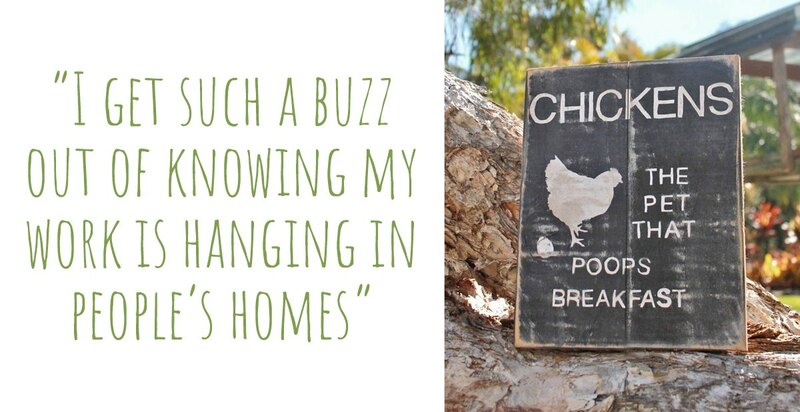 I feel very proud of Fat Toad Signs, and I get such a buzz out of knowing my work is hanging in people’s homes, not only in Australia but in the US and Europe. I just want to keep doing what I’m doing; growing, designing and adapting. I hope my story can inspire people to be brave and to work hard for the things they love and believe in.